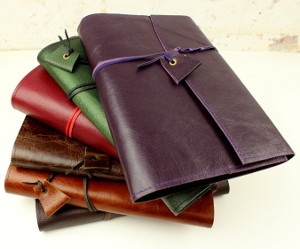 Available in 2 standard sizes - the regular A5 that holds notebooks, diaries and most reading books. The larger luxurious A4 size. Or have one custom made to fit your needs. 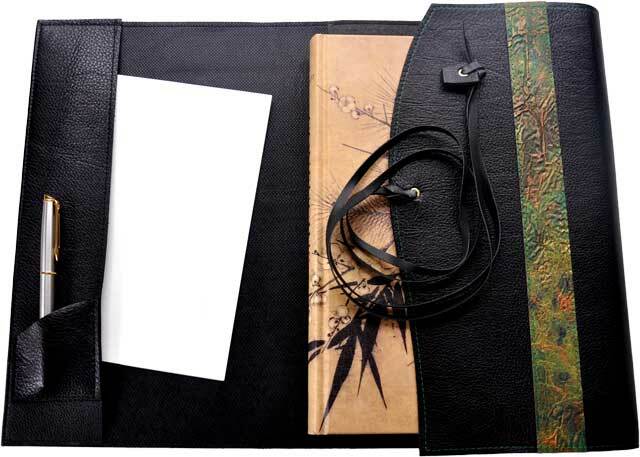 Particularly popular for protecting precious old books and family heirlooms such as bibles etc... Email me or place a custom order to discuss your needs.